There are few shops that actually mean it when they say they say 'we do more/we're not in it form the money'. 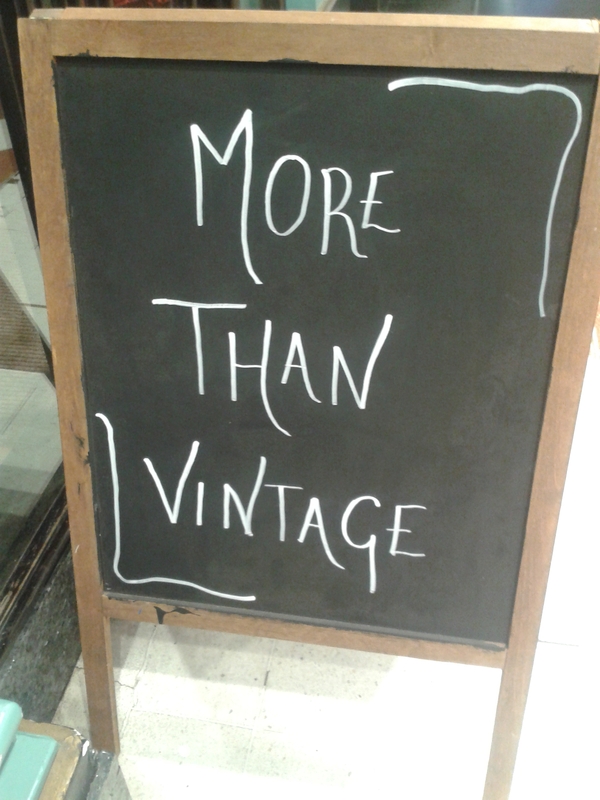 Unfortunately a lot of shops which claim such an ethos are run down, or are charity shops. 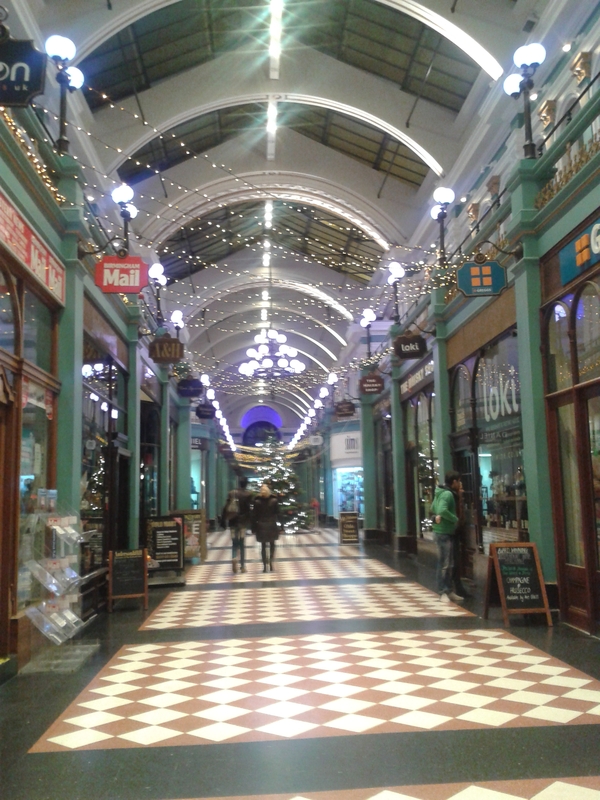 That's not the case, however, with More Than Vintage, who are determined to make shopping more of an 'experience' than a rather blind past time, which it seems to have become. 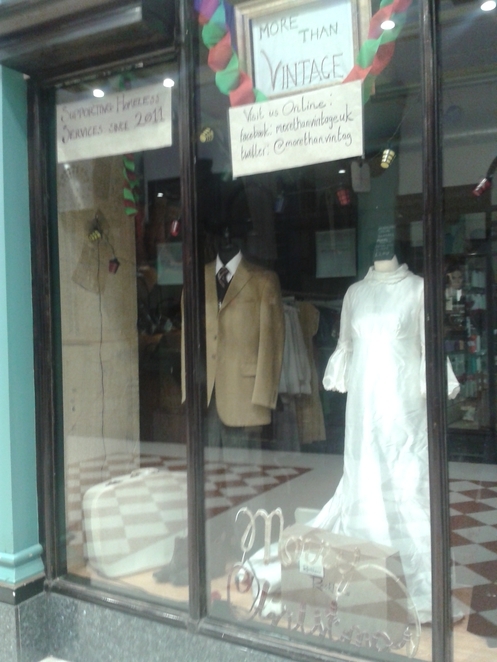 The shop which opened, as the title suggests, sells pre-loved men and womenswear. Used attire, of course, has its charm. The quality of materials used and standard of craftsmanship is something of yesteryear, thus vintage stuff is worshipped. Sometimes you feel like you're borrowing someone's life, even if it's a jacket you've found at the back of a thrift store, or some well-cut pants, which fit you just right - whatever it is, vintage clothes have a certain appeal, which new items, completely lack. More than Vintage is just that, by the term more, they support local businesses, and the community. All of the clothing is local (nothing is imported - unlike some vintage shops), they seek out vintage items from the public, which of course is better than throwing away fashion (current society), because they are pro-recycling. Prices start from £3.00, and whilst some of the apparel is a little unheard of, much like the designer pieces - Moschino, Dolce and Gabana - it is all kept in mint condition, with only a little wear and tear, if you look for it. The clothes range in era's from as far back as the 1920's to the 90's (my favourite era). You'll find scrunchies, pins, brooches, and denim accessories. Creating an individual look has never been more fun; too often have my friends and I perused the celebrated styles and raised an eyebrow. It is funny, however because much like the curious shoppers I've seen in More than Vintage, I've picked up items I'd never thought had even existed, and found, the cut is actually quite flattering.